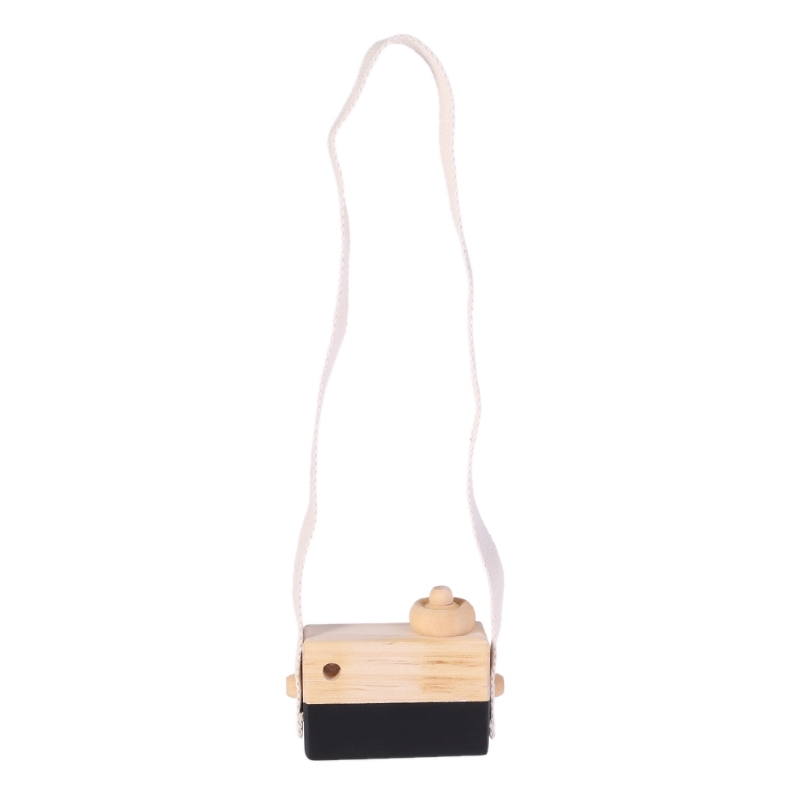 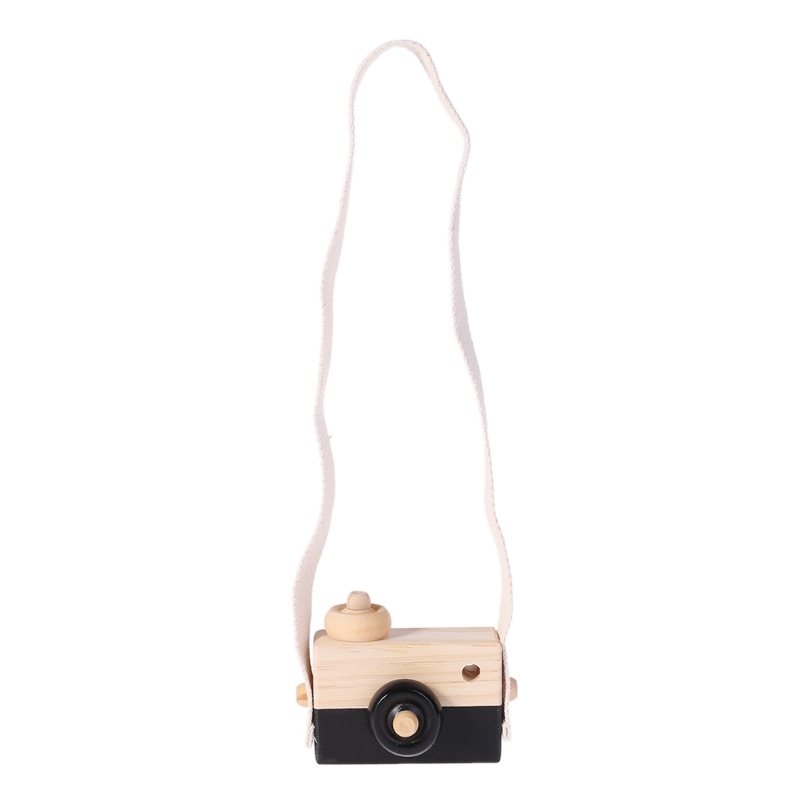 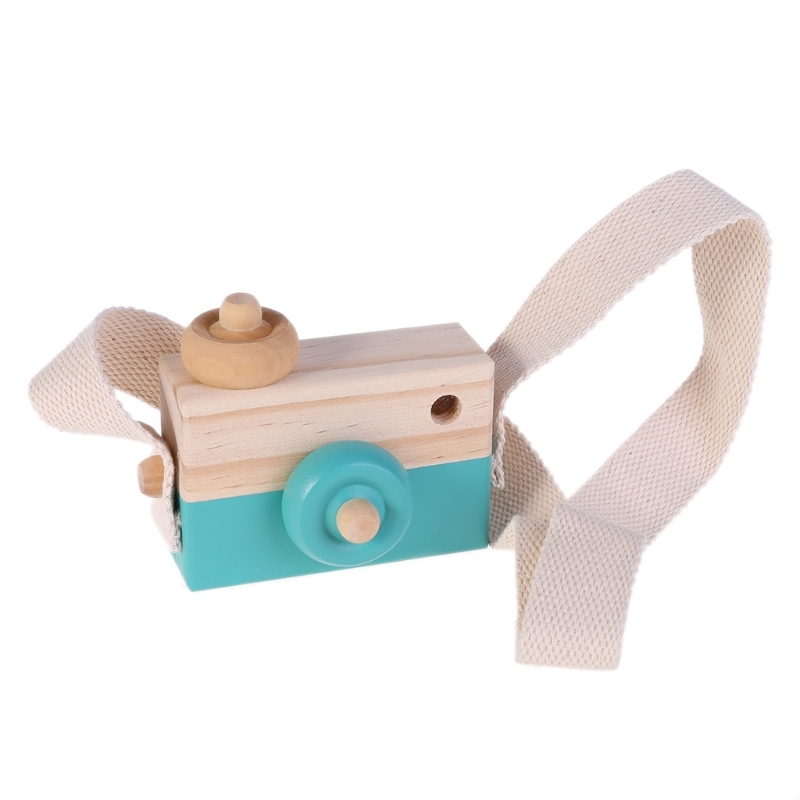 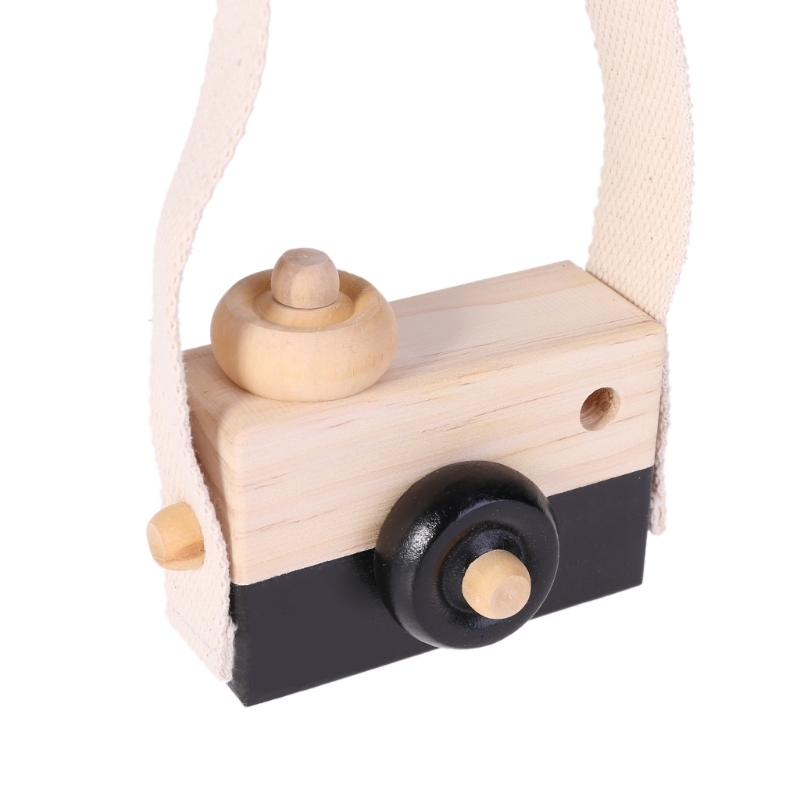 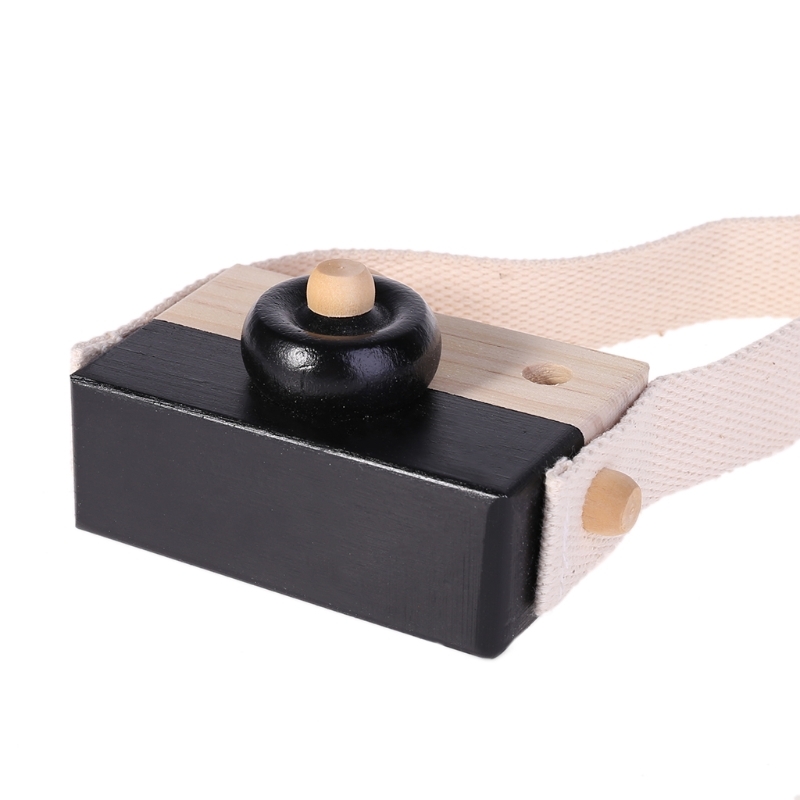 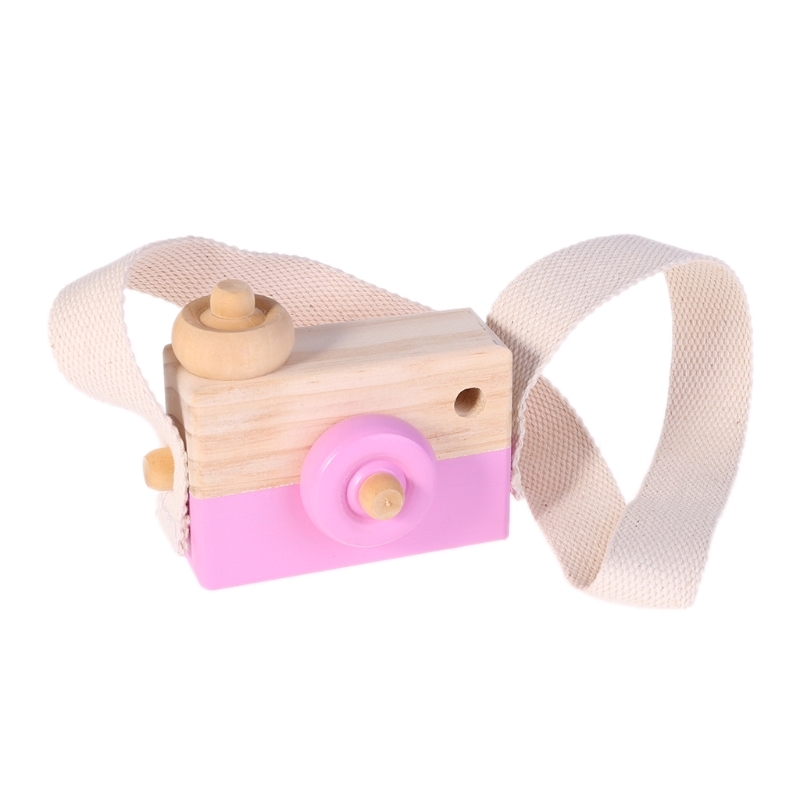 This charming Wooden Toy Camera has been handcrafted in with a variety of contrasting hardwoods. 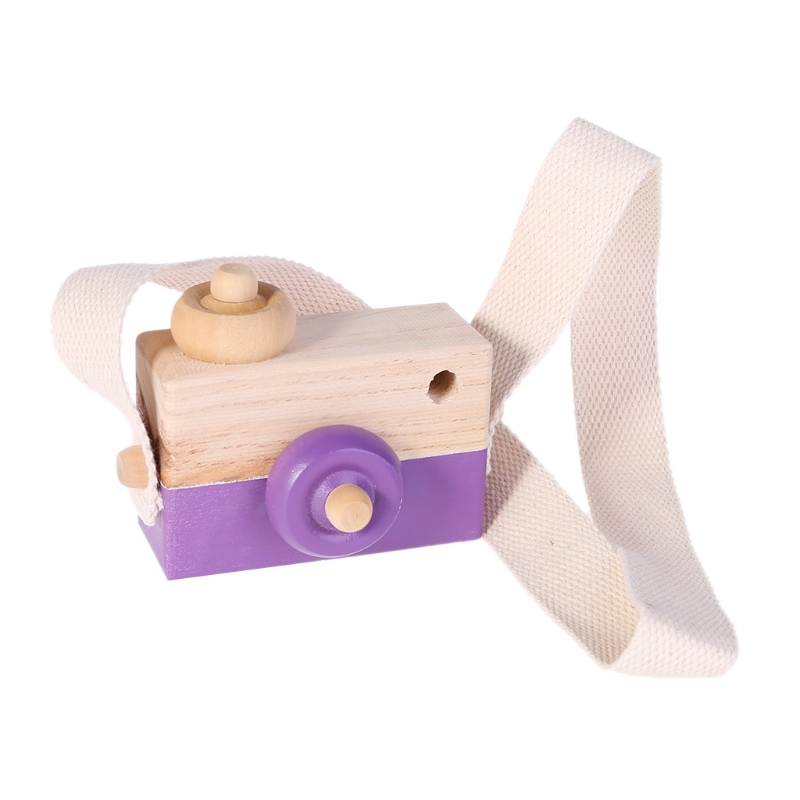 A great way to grow your child’s imagination. 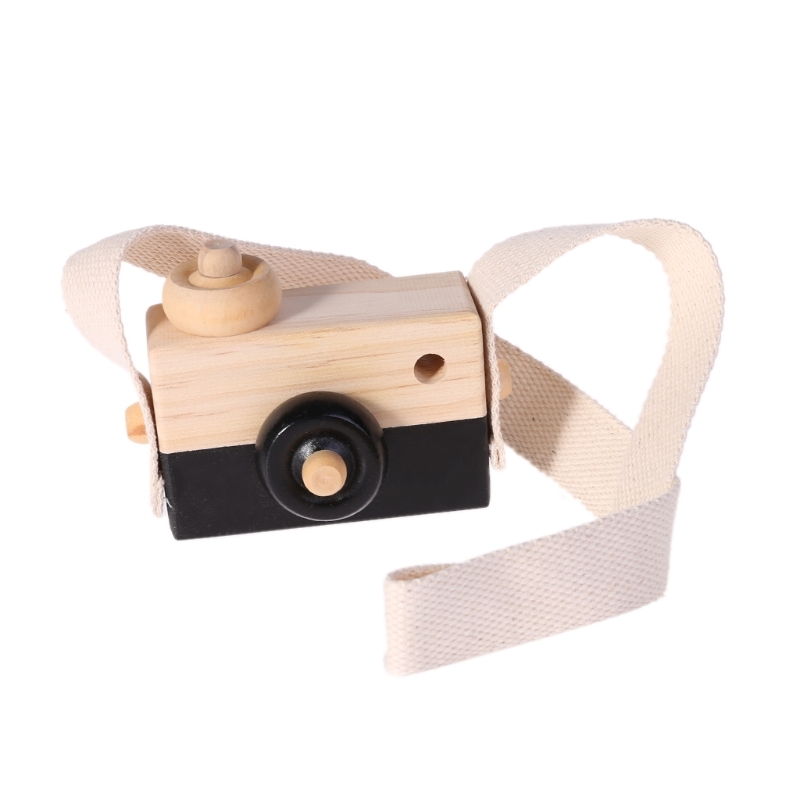 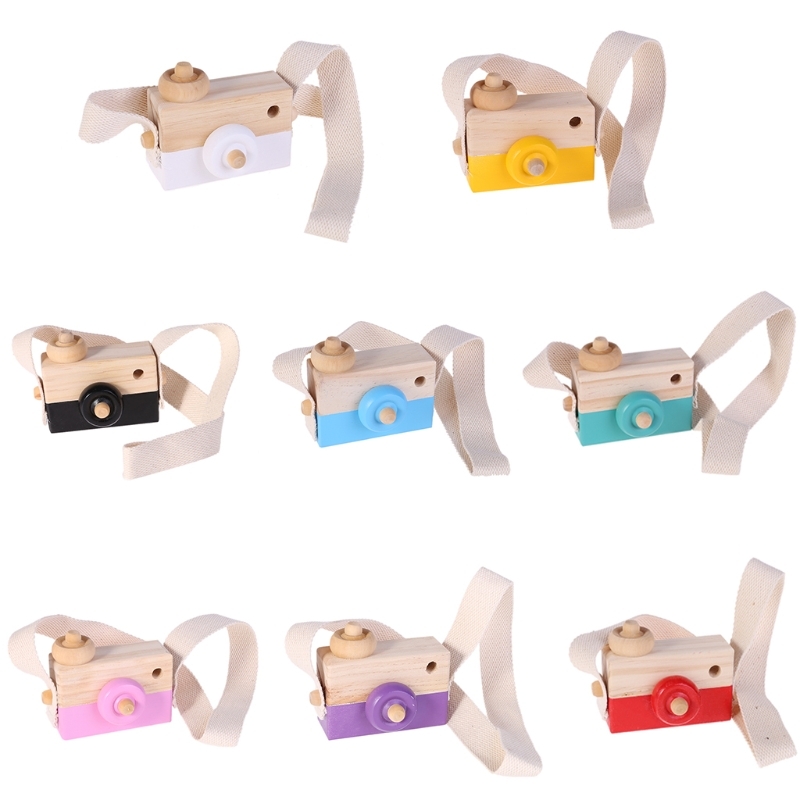 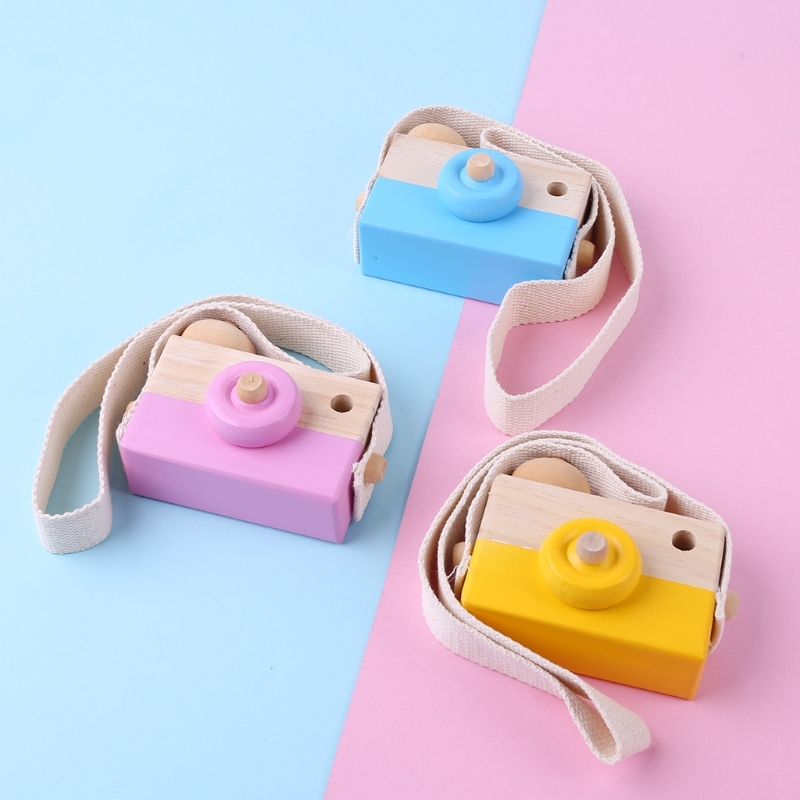 100% brand new and high-quality wooden camera toy. 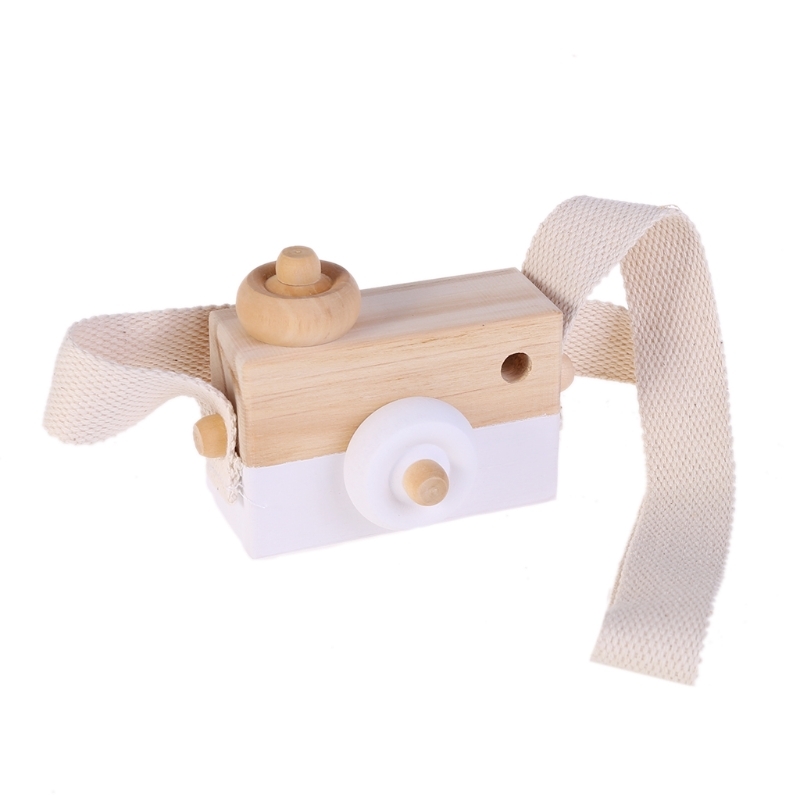 Portable light weight toy camera for your sweet baby. 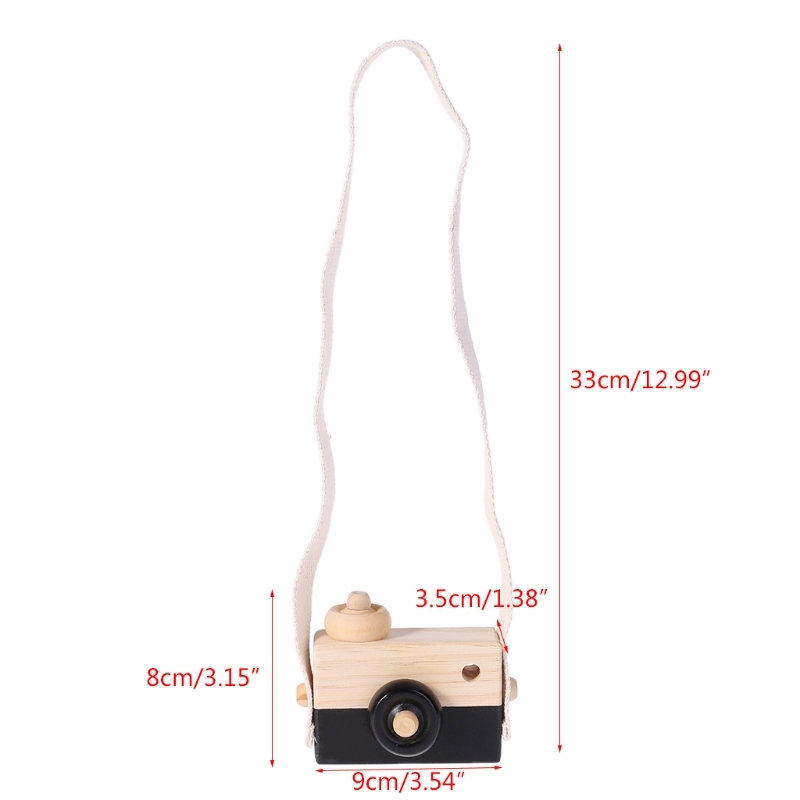 Easy and convenient carry for your baby because of neck hanging design. 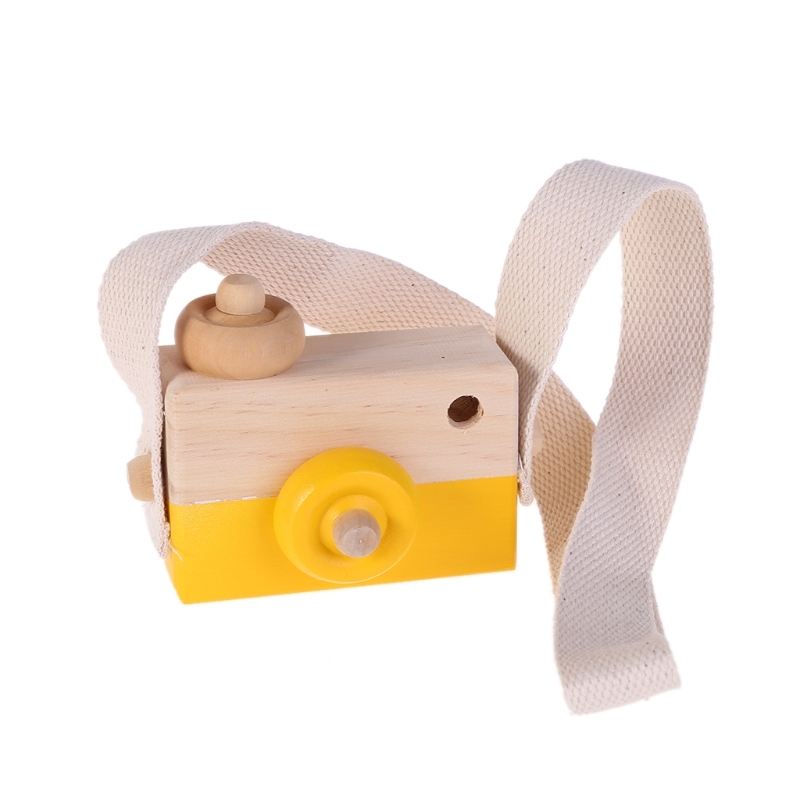 Young children will love imitating the activities of the adults in their lives. 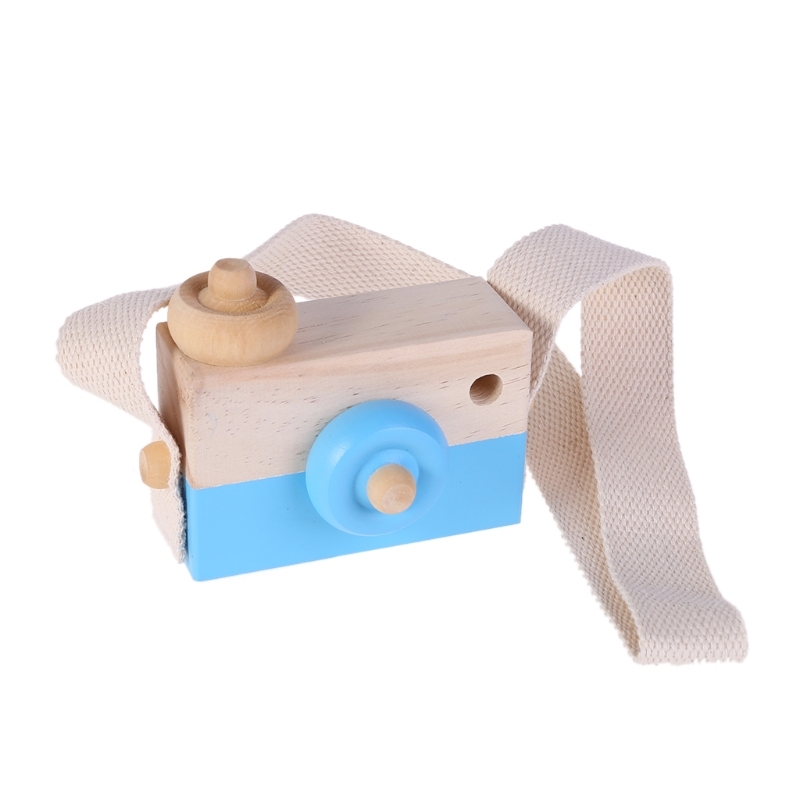 If there is a photographer in your house, your little one will have imaginative fun taking pictures with this heirloom-quality toy camera. 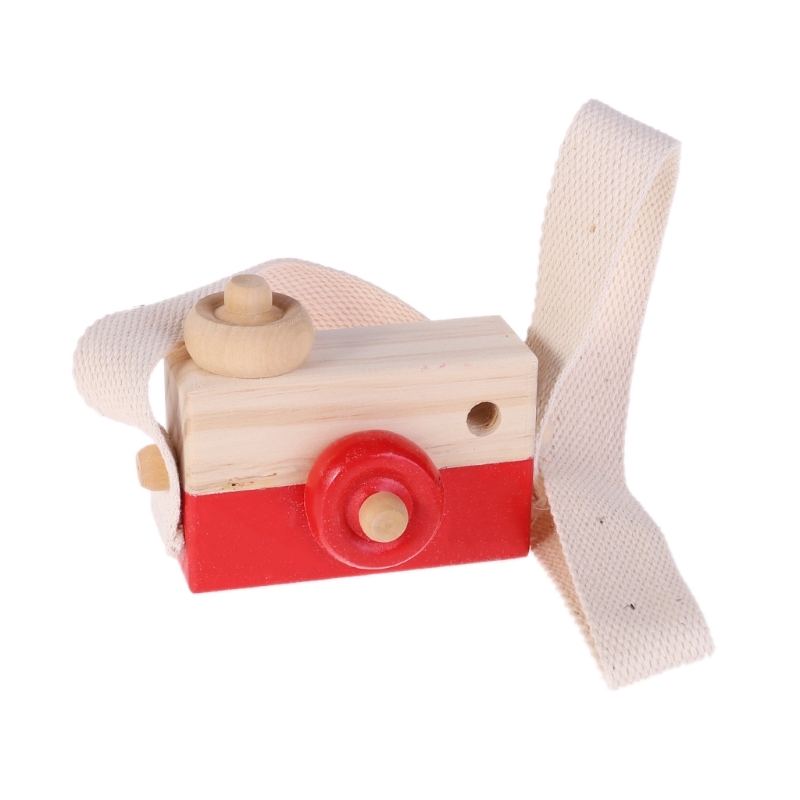 This toy is sturdy enough for rough and tumble play. 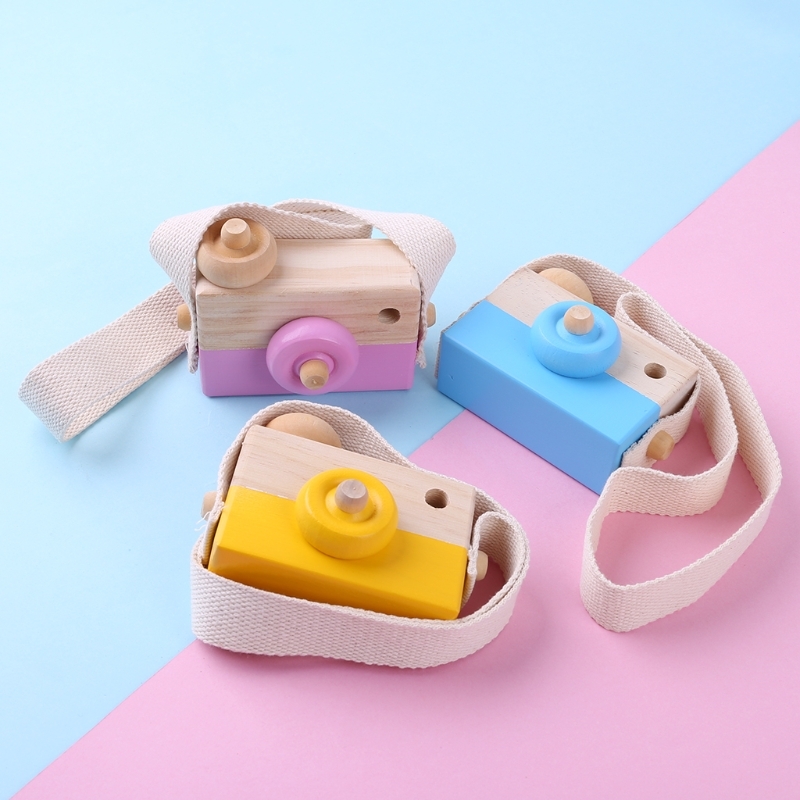 Perfect for photography props, baby kids playing house, and home hanging decoration.